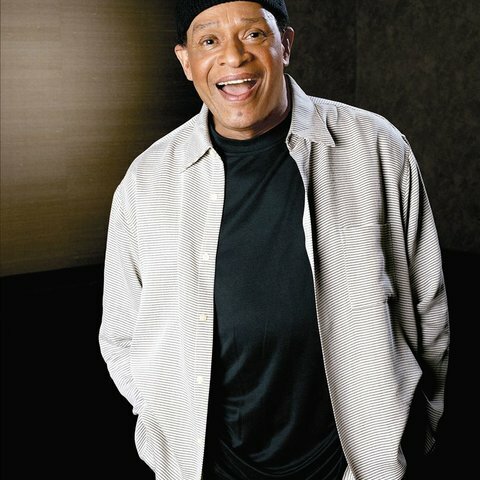 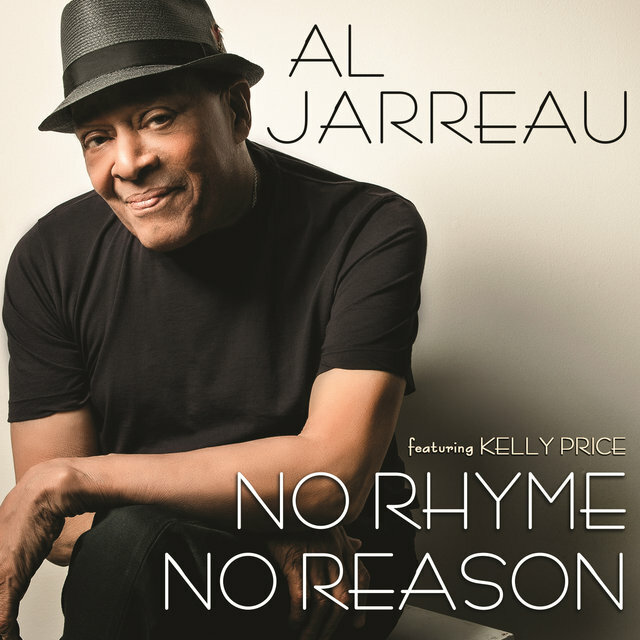 The only vocalist in history to net Grammy Awards in three different categories (jazz, pop, and R&B, respectively), Al Jarreau was born in Milwaukee, Wisconsin, on April 12, 1940. 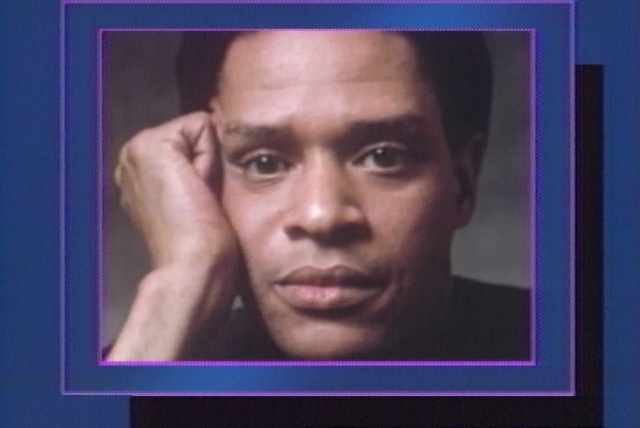 The son of a vicar, he earned his first performing experience singing in the church choir. 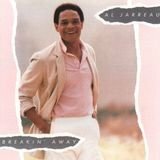 After receiving his master's degree in psychology, Jarreau pursued a career as a social worker, but eventually he decided to relocate to Los Angeles and try his hand in show business, playing small clubs throughout the West Coast. 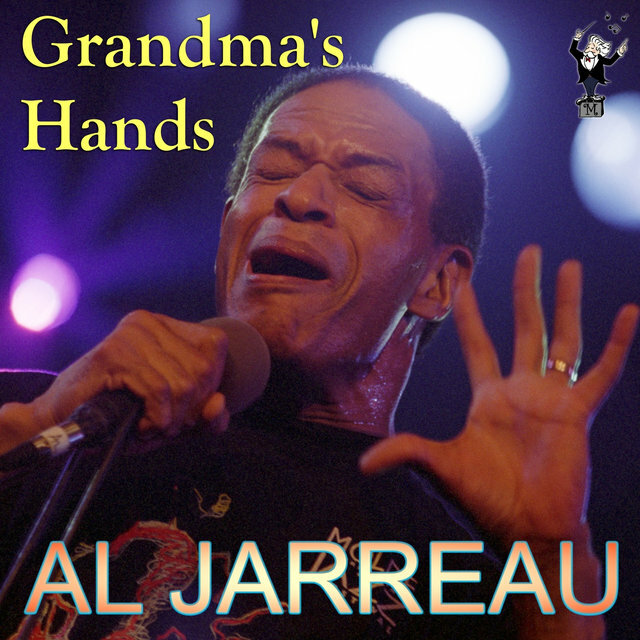 He recorded an LP in the mid-'60s, but largely remained an unknown, not reentering the studio for another decade. 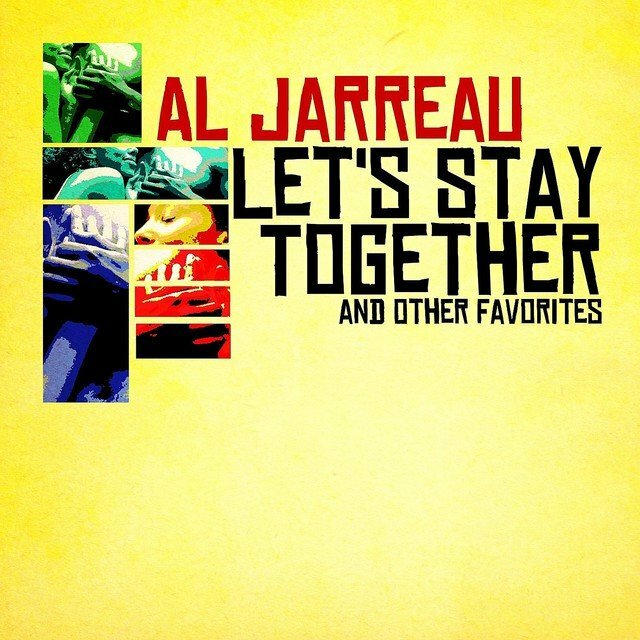 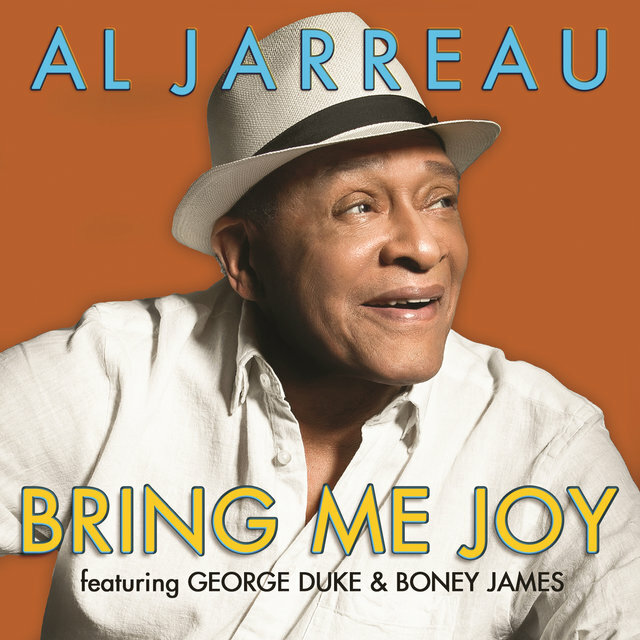 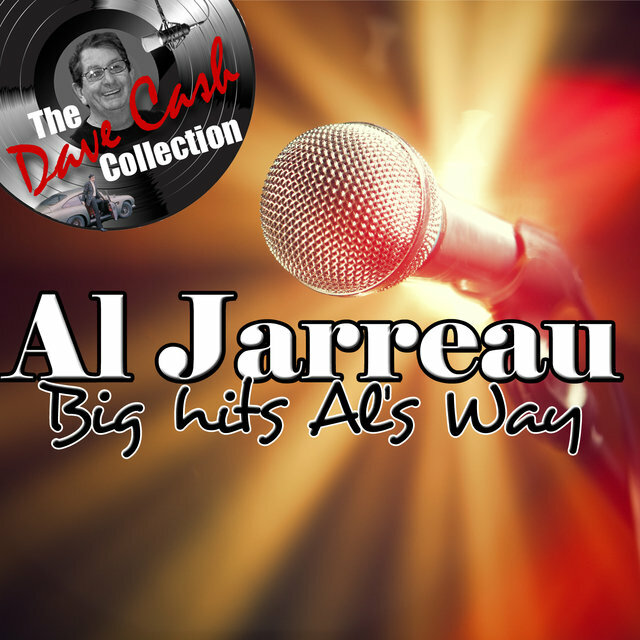 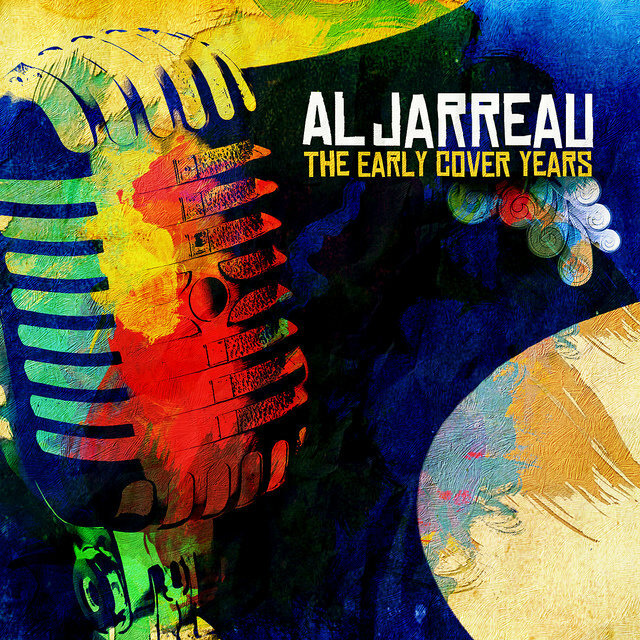 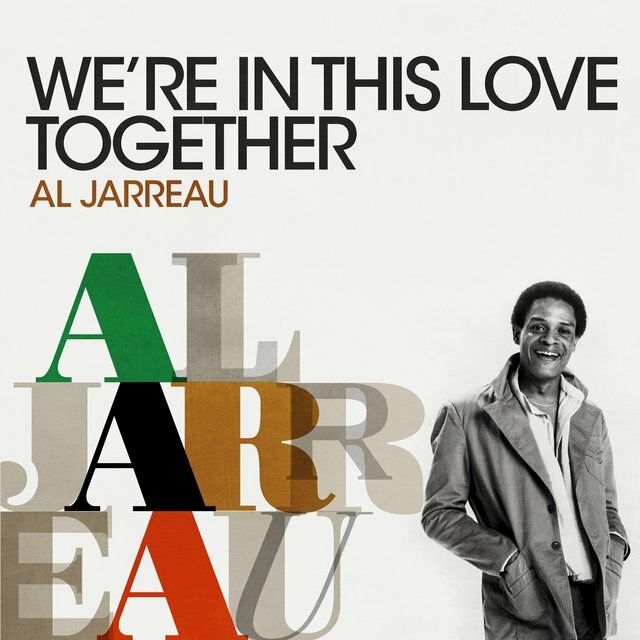 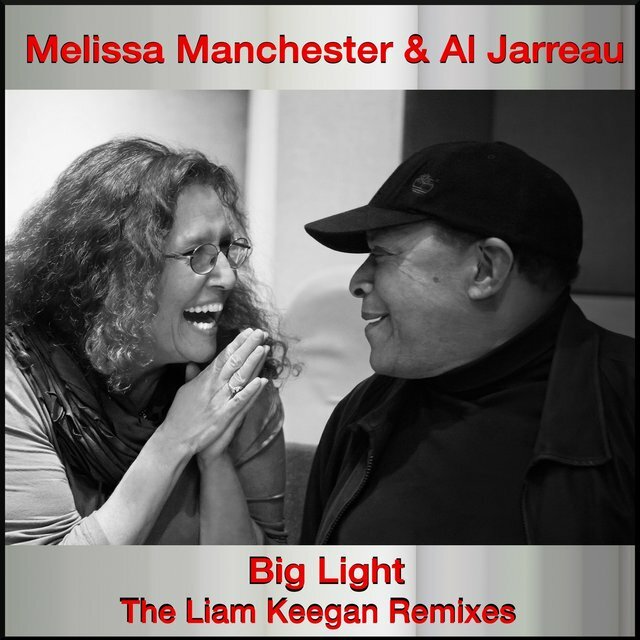 Upon signing to Reprise, Jarreau resurfaced in 1975 with We Got By, earning acclaim for his sophisticated brand of vocalese and winning positive comparison to the likes of Billy Eckstine and Johnny Mathis. 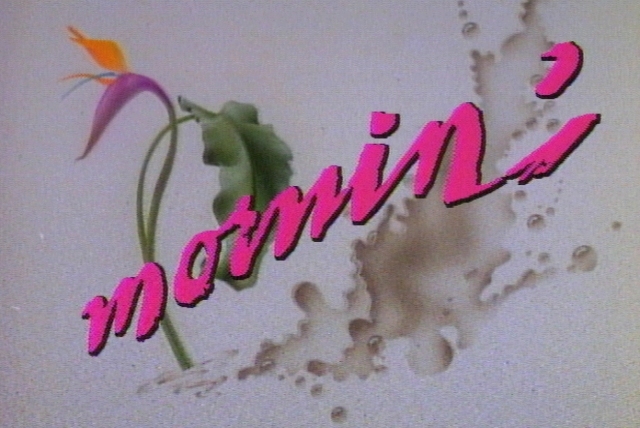 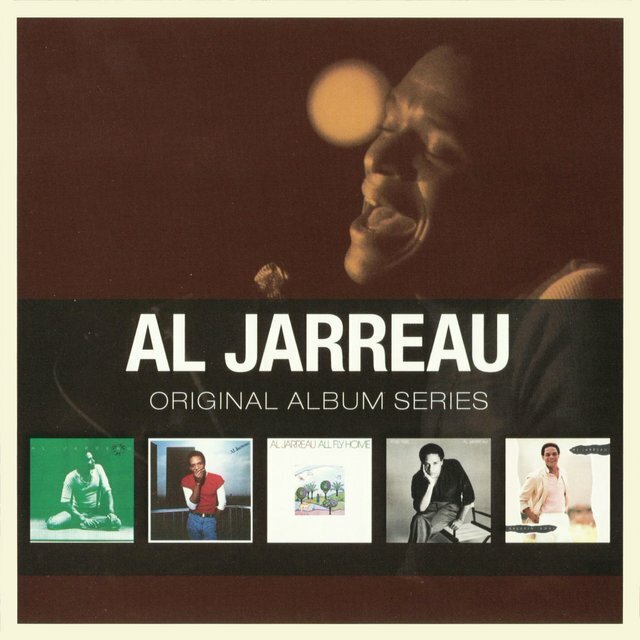 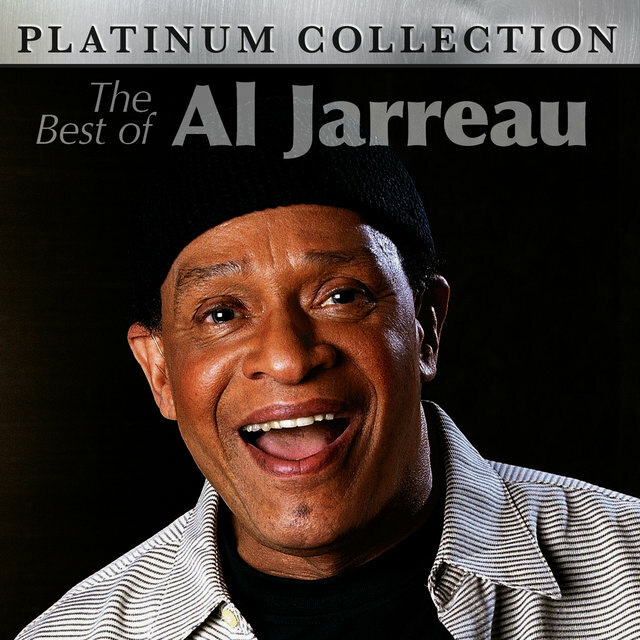 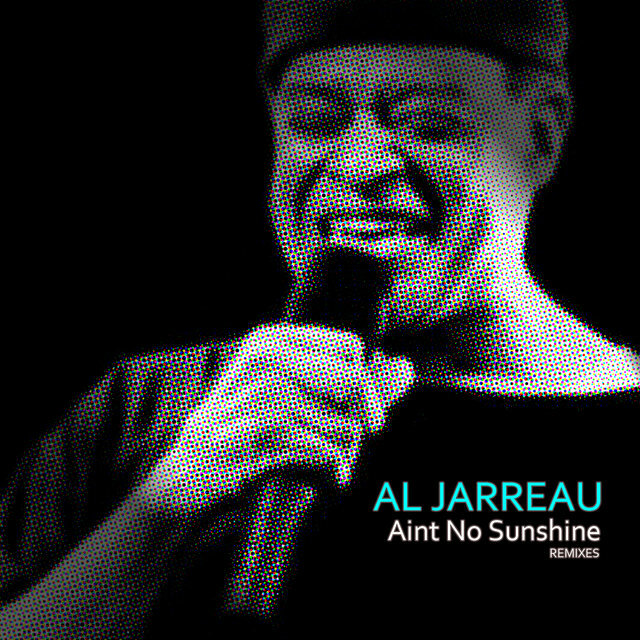 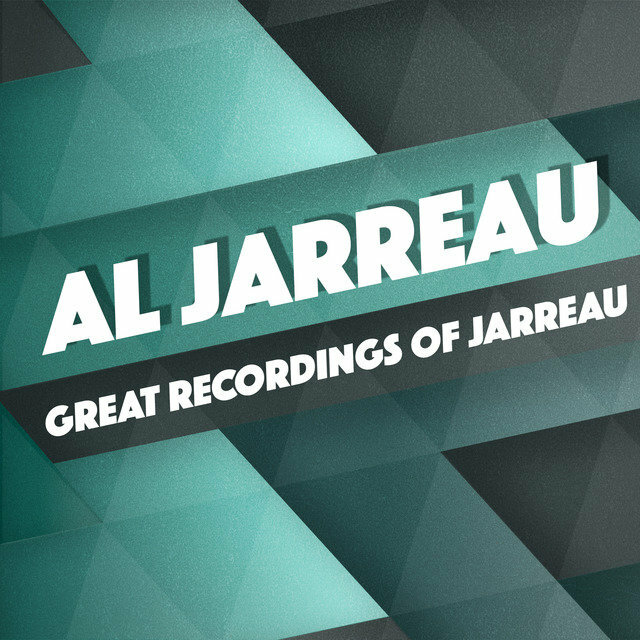 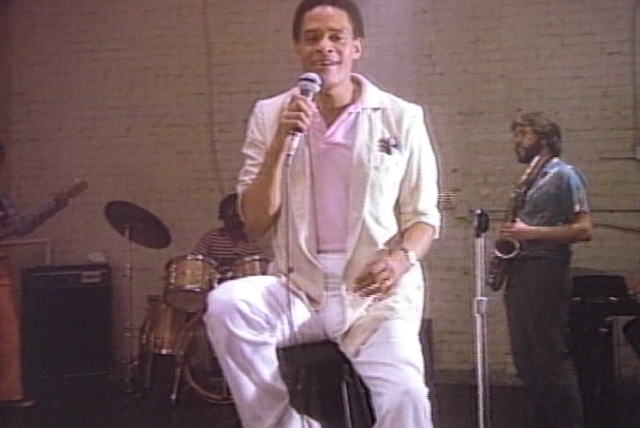 After 1976's Glow, Jarreau issued the following year's Look to the Rainbow, a two-disc live set that reached the Top 50 on the U.S. album charts. 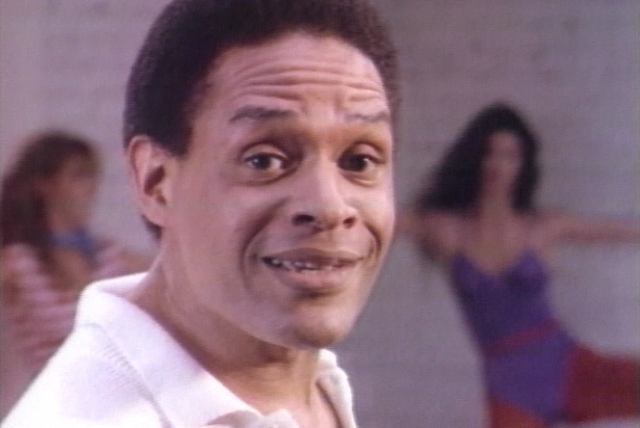 With 1981's Breakin' Away, he entered the Top Ten, scoring a pair of hits with "We're in This Love Together" and the title track. 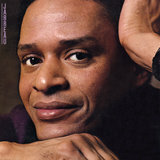 After recording 1986's L Is for Lover with producer Nile Rodgers, Jarreau scored a hit with the theme to the popular television program Moonlighting, but his mainstream pop success was on the wane, and subsequent efforts like 1992's Heaven and Earth and 1994's Tenderness found greater success with adult contemporary audiences. 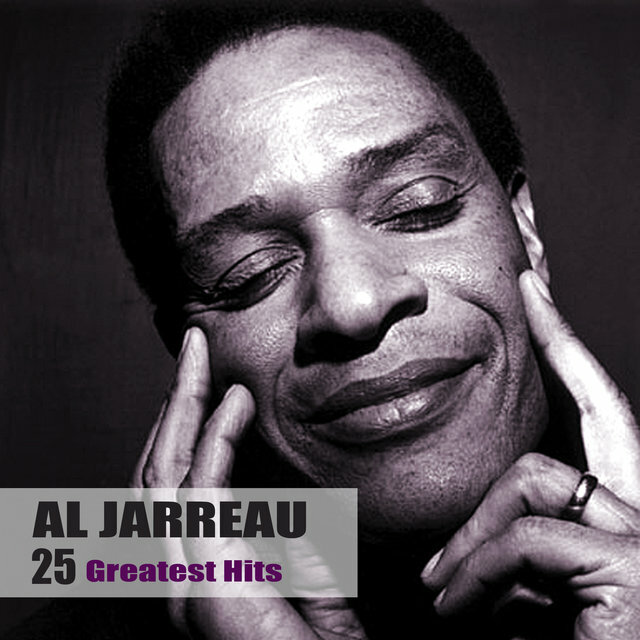 A string of budget compilations and original albums hit the shelves at the end of the decade, but into the turn of the century his original output slowed down. 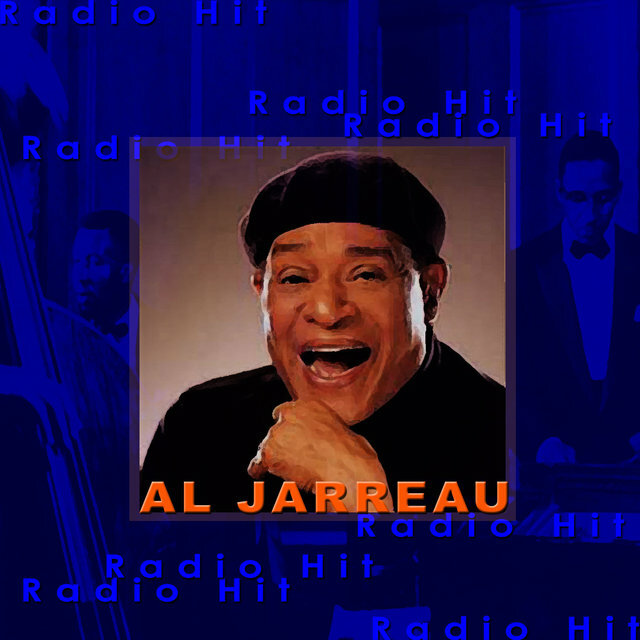 That was until he signed with the Verve/GRP label in 1998 and reunited with producer Tommy LiPuma. 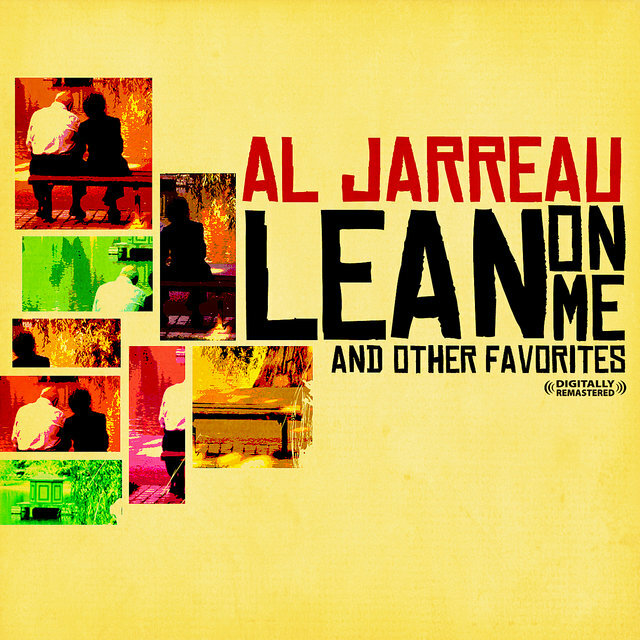 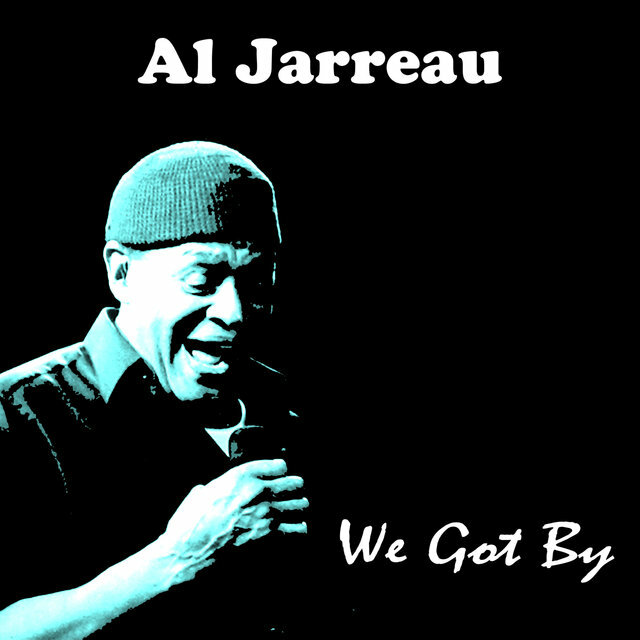 LiPuma had produced Jarreau's ostensible 1975 debut, We Got By, and the pairing seemed to reinvigorate Jarreau, who went on to release three stellar albums under LiPuma's guidance, including 2000's Tomorrow Today, 2002's All I Got, and Accentuate the Positive in 2004. 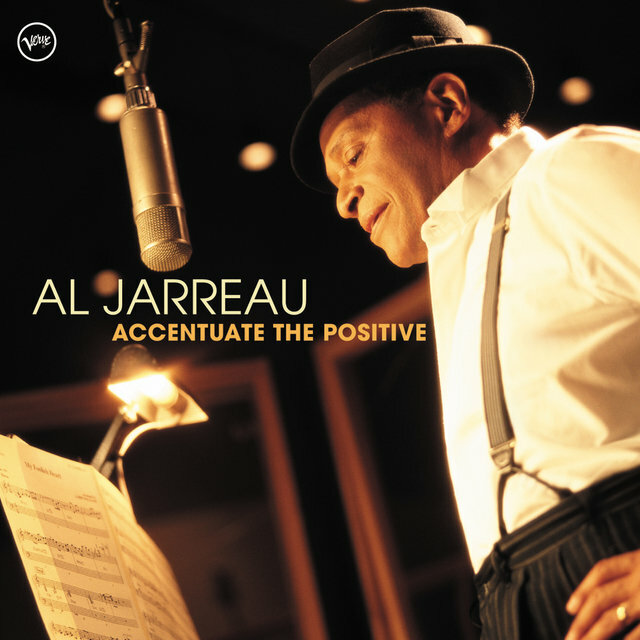 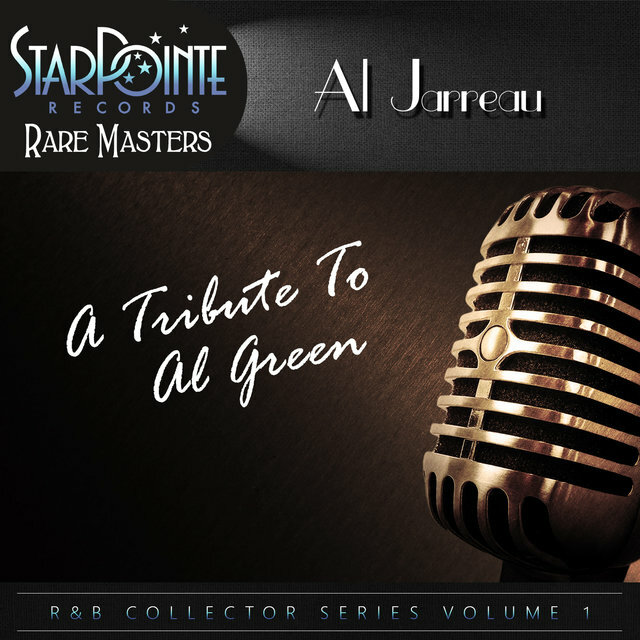 Givin' It Up, recorded with George Benson and released in 2006, was nominated for three Grammy Awards — each one for a different song. 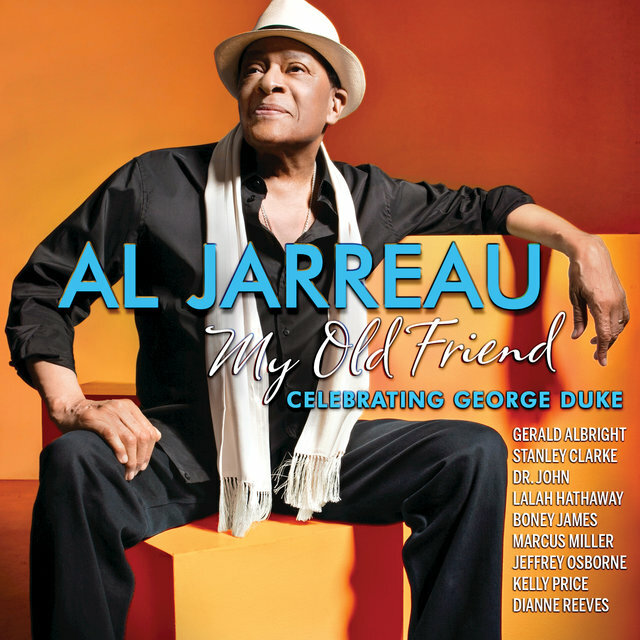 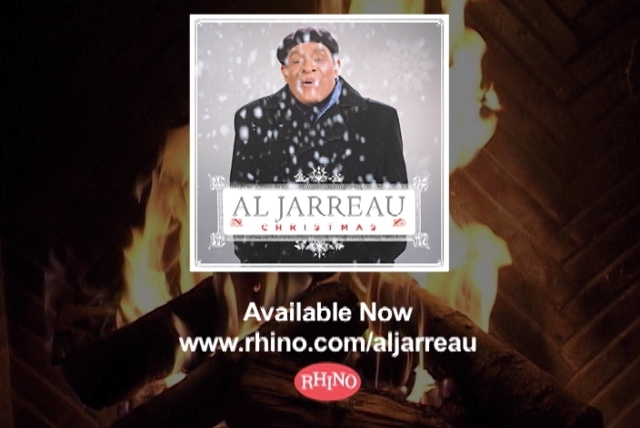 Jarreau returned with his first ever full-length holiday-themed album, Christmas, in 2008. 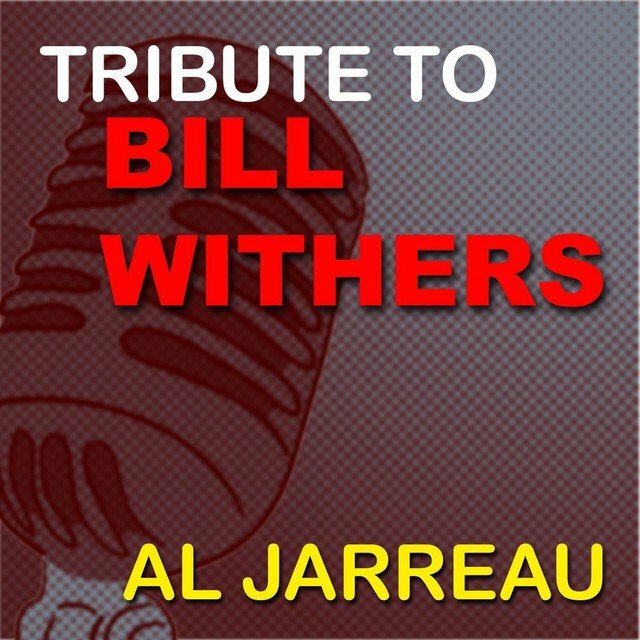 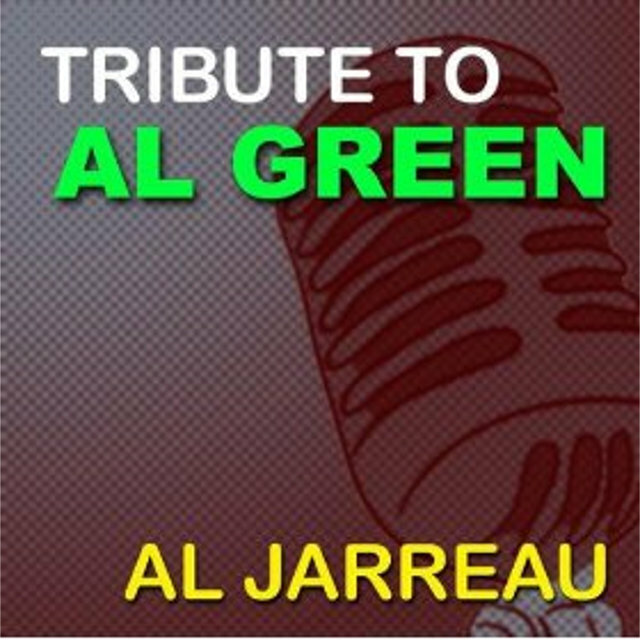 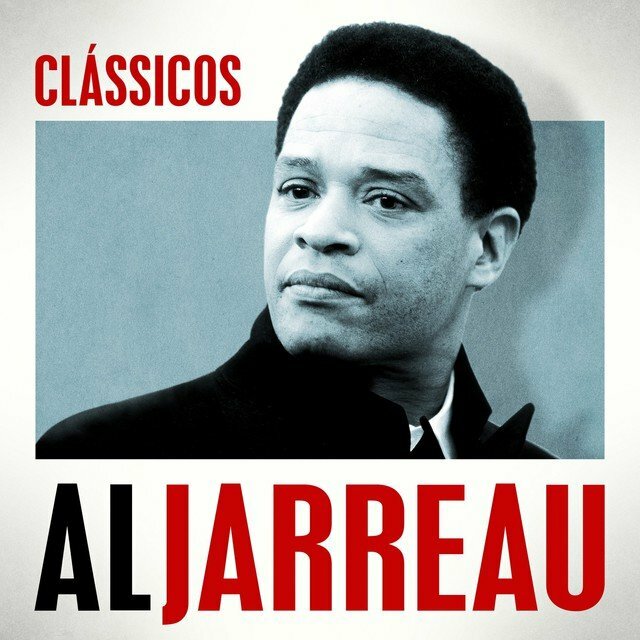 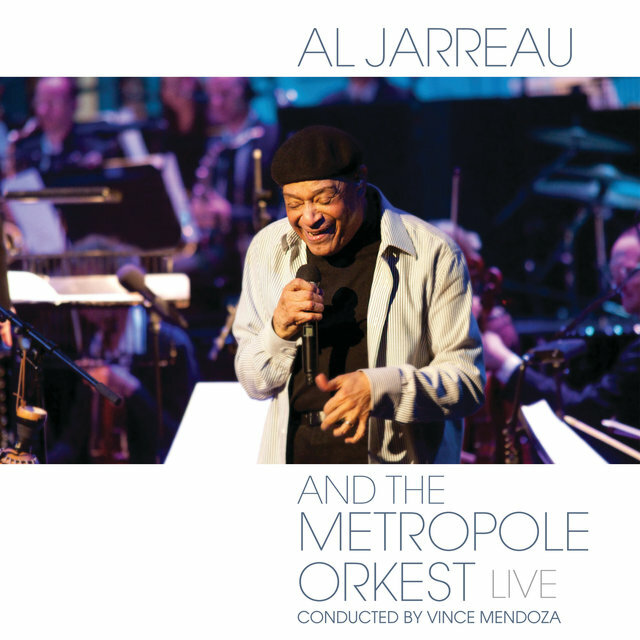 Four years later he offered a live recording, Al Jarreau and the Metropole Orkest: Live, performing alongside the Dutch ensemble. 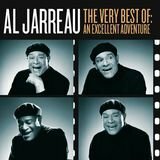 A frequent live performer into his seventies, Jarreau was hospitalized in 2010 and forced to cancel concert dates, but he resumed touring after leaving the hospital, and indicated that reports about possible health problems had been exaggerated. 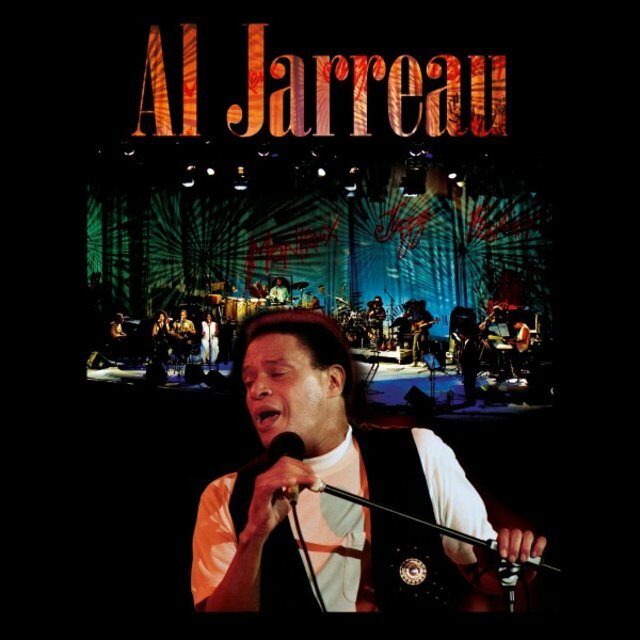 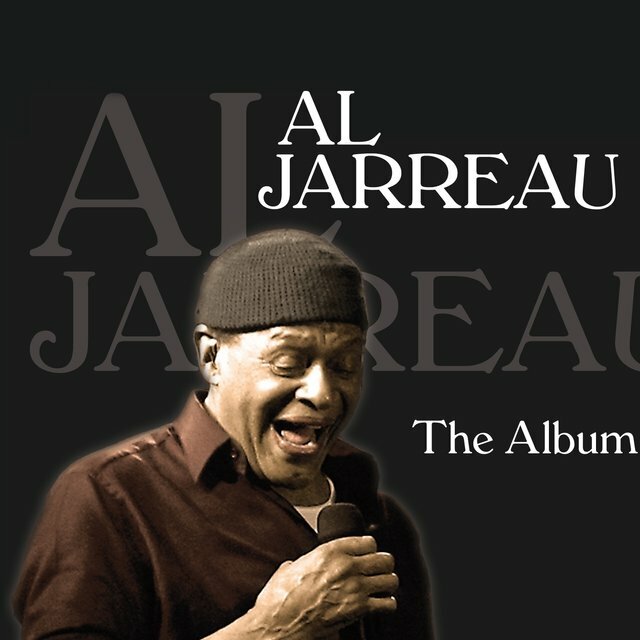 In February 2017 an announcement was posted on Jarreau's website stating that the singer had been hospitalized for exhaustion in Los Angeles; that he was canceling upcoming scheduled tour dates; and, in fact, that he would be retiring entirely from touring in the future. 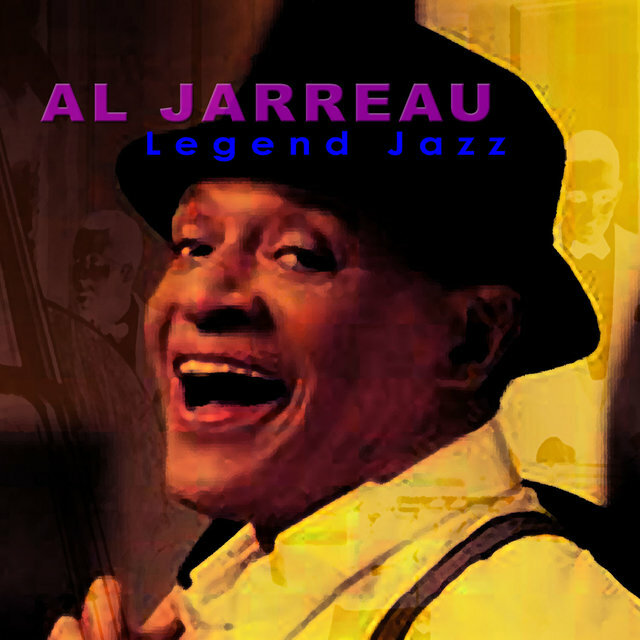 He died in the morning of February 12 at age 76, mere hours before the 59th Annual Grammy Awards ceremony was to begin.